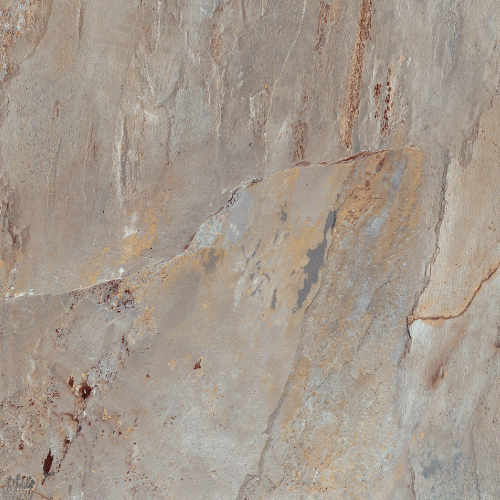 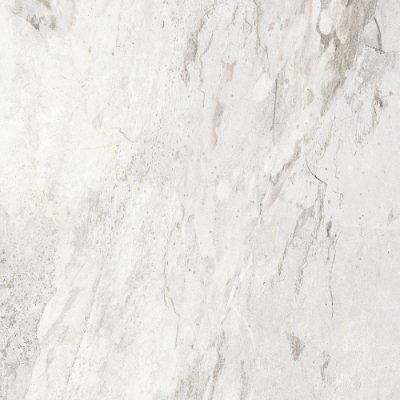 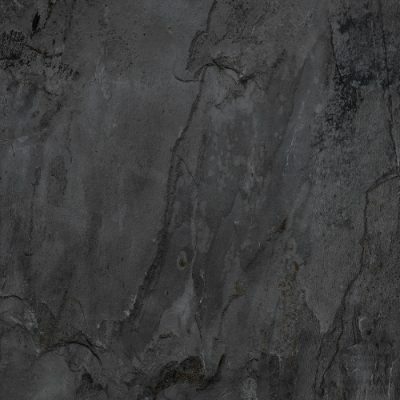 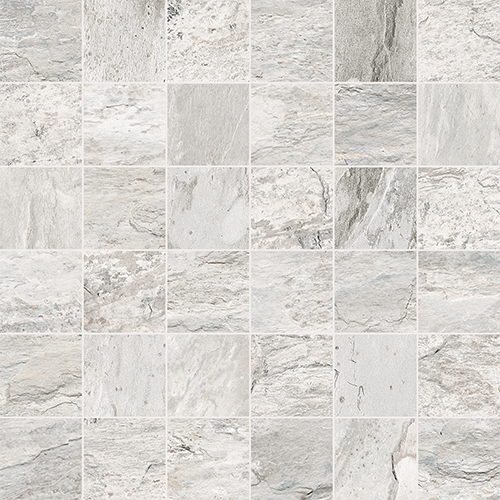 Dolomiti’s outstanding achievement lies in it’s ability to accurately depict the look and feel of marble stones. 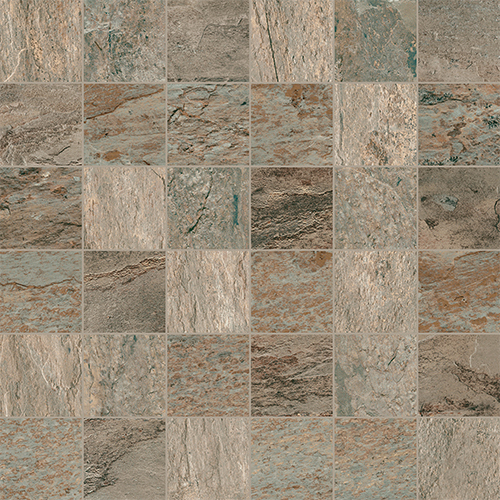 This series consists of four distinctive tones that are both texturally dynamic and highly detailed. 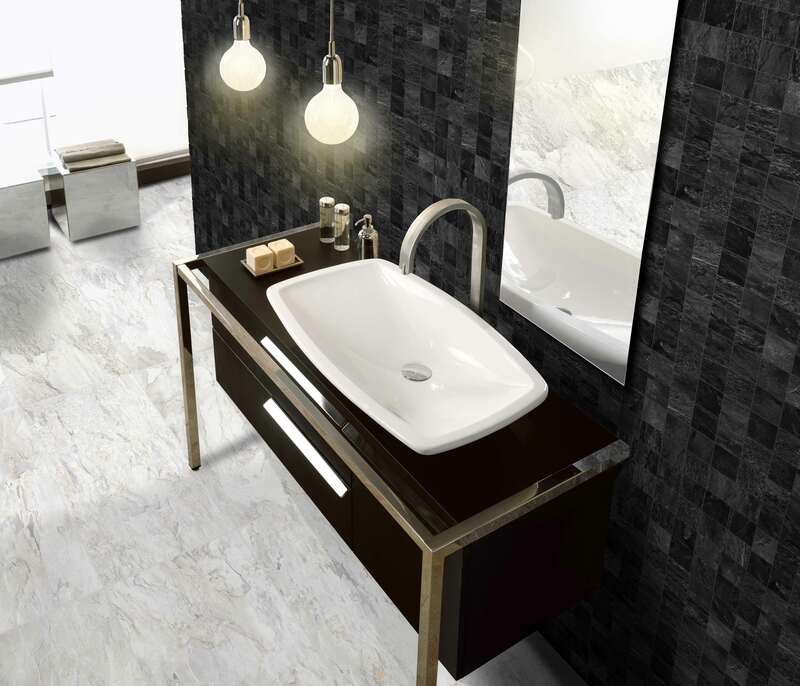 It’s textural range includes a dense veining that helps accentuate its underlying earth tones in a variety of sizes that include 12×24, 16×32, 3×24 Bullnose and 2×2 mosaic on 12×12 mesh sheet. 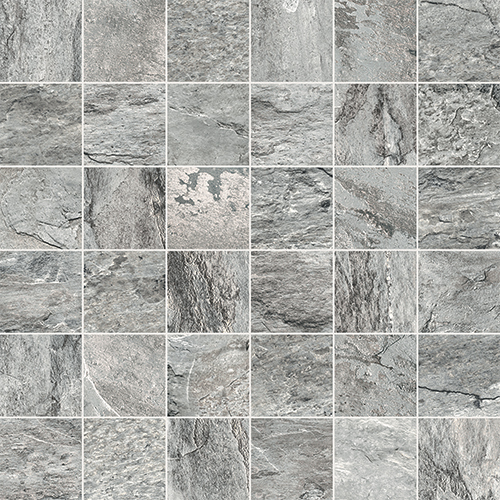 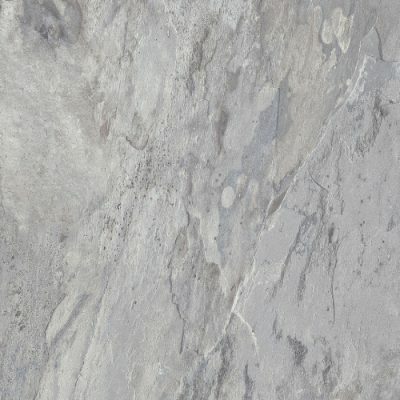 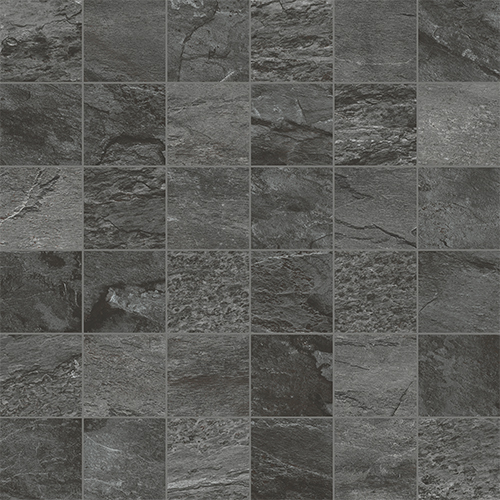 Dolomiti is produced with latest HD technology and can be used for commercial and residential applications.